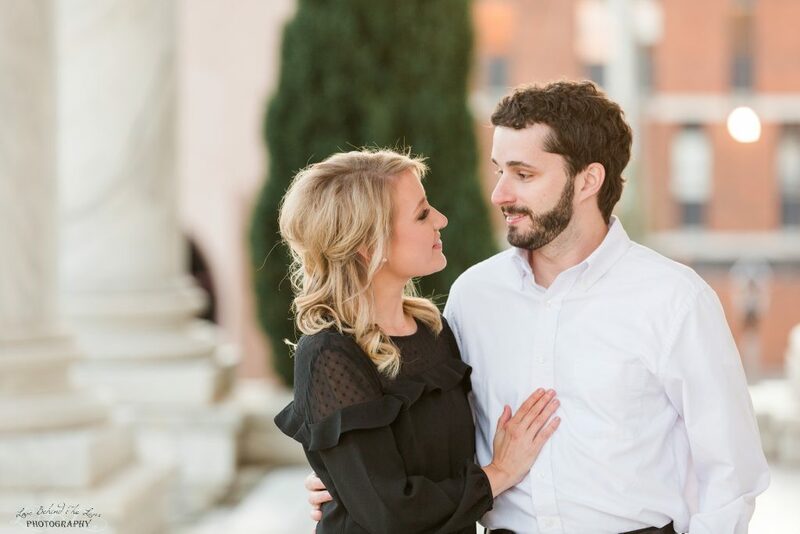 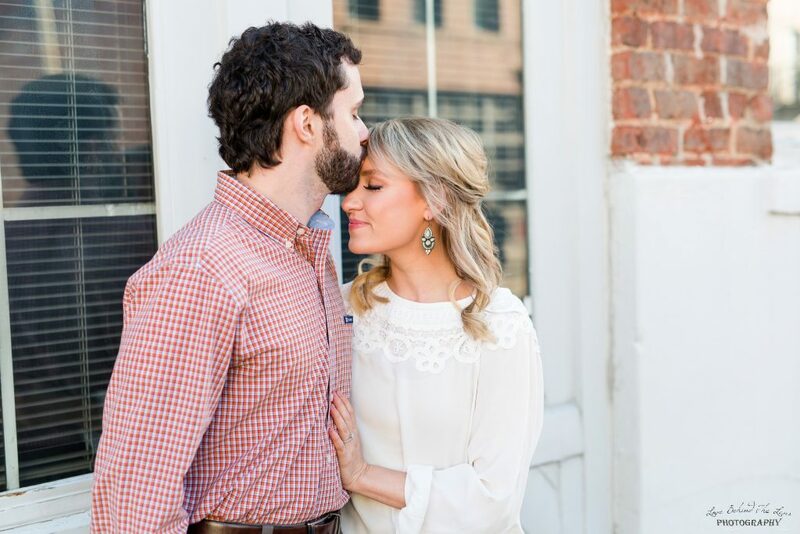 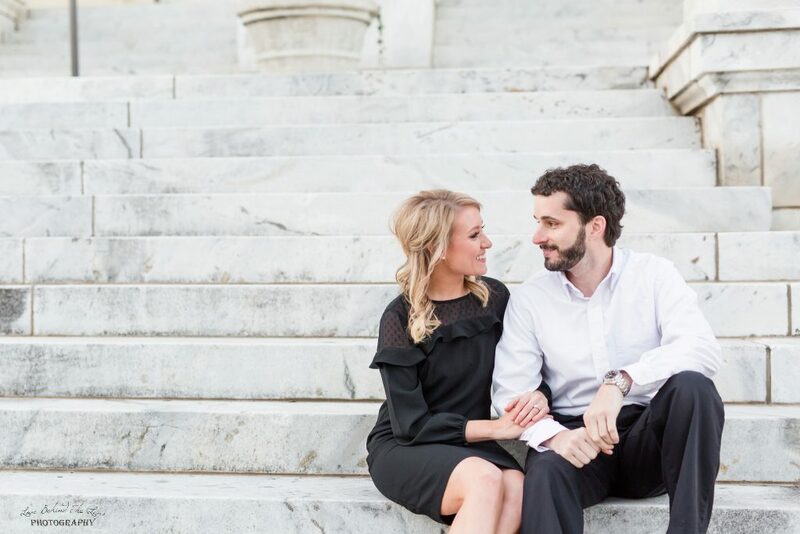 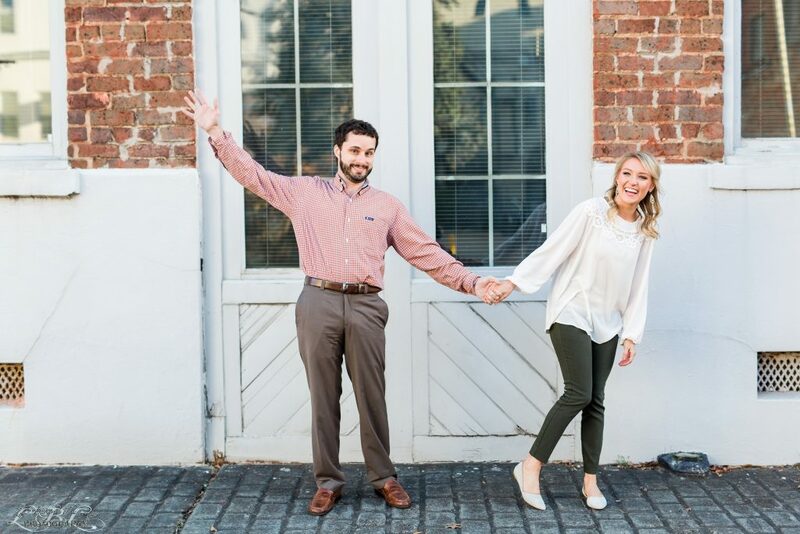 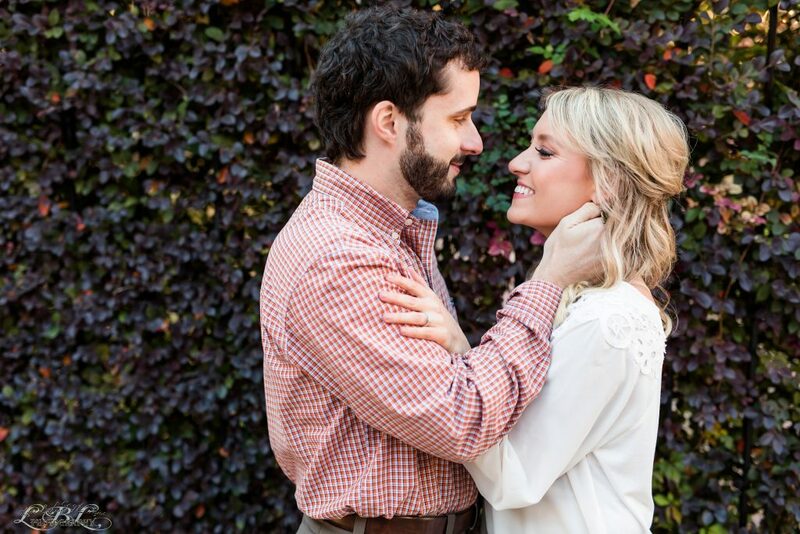 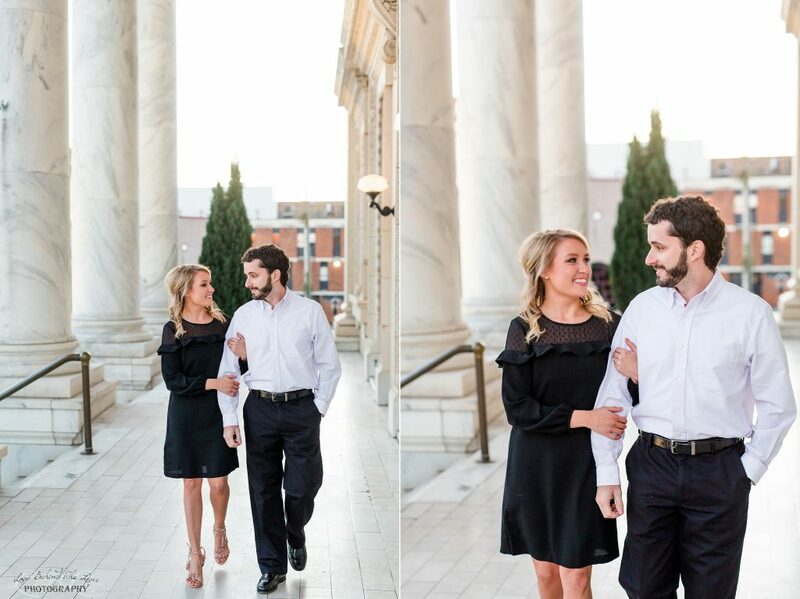 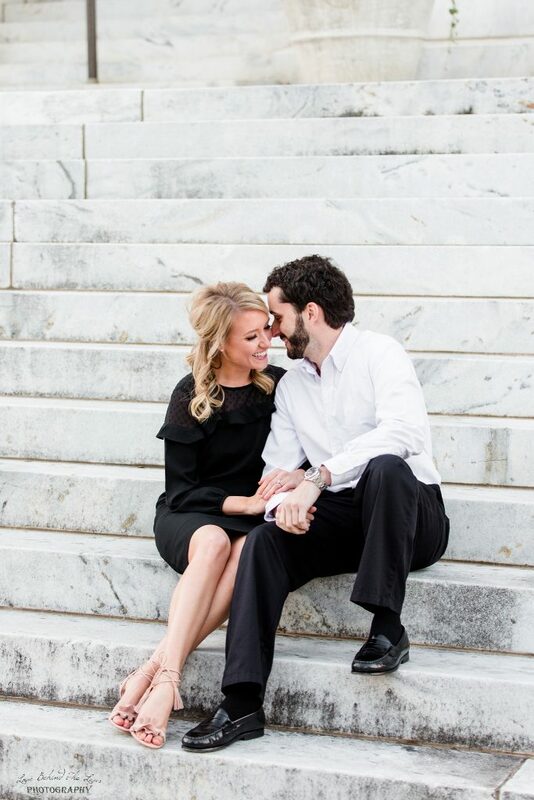 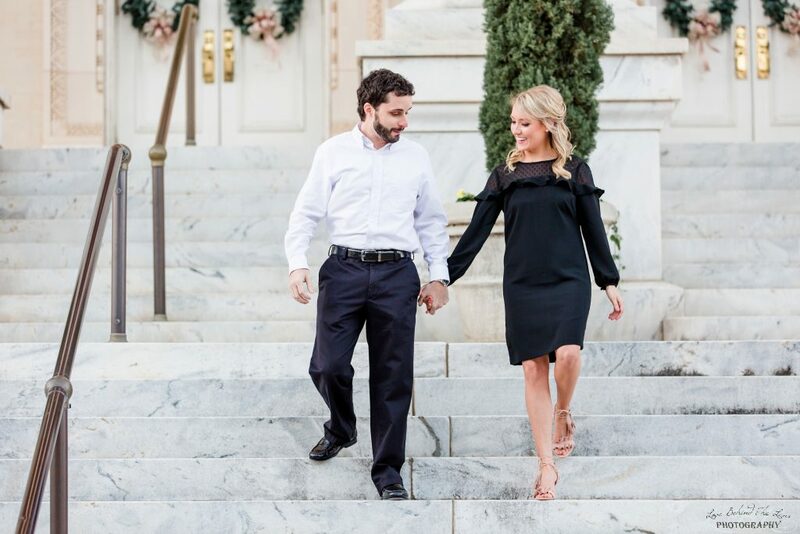 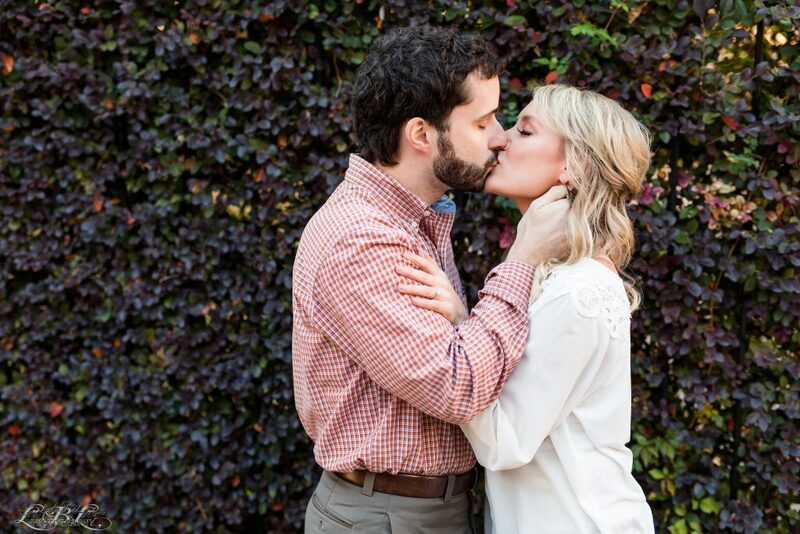 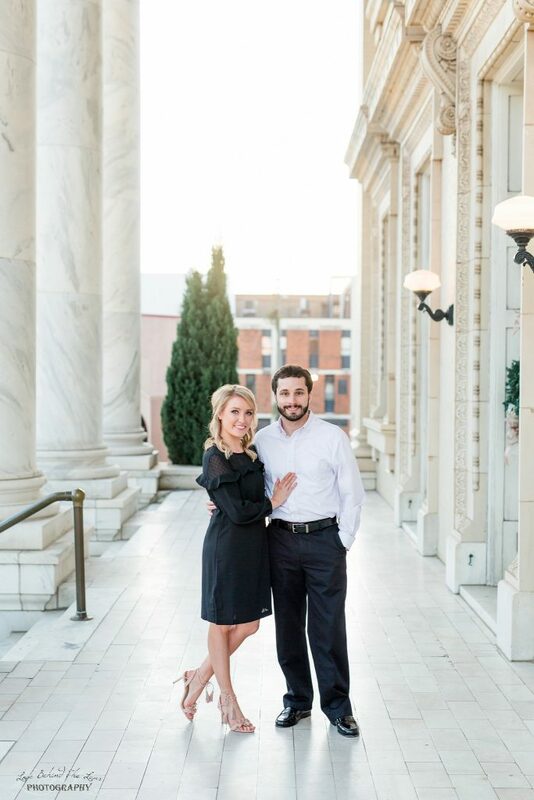 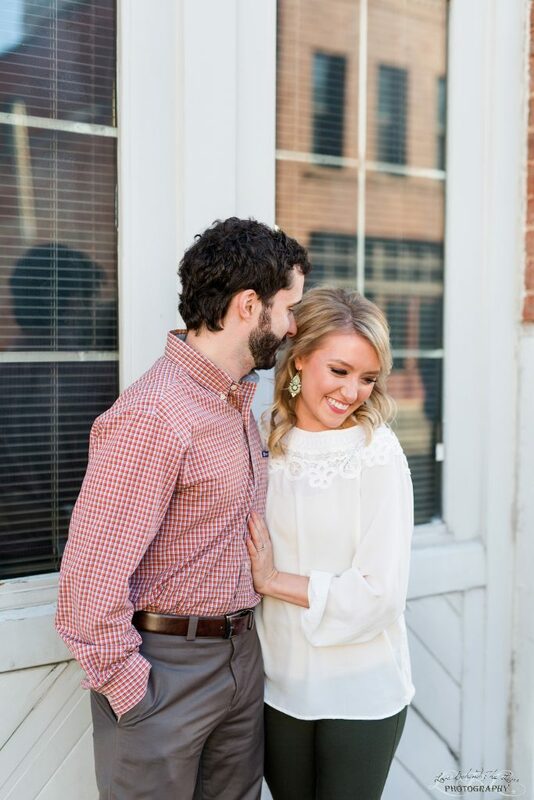 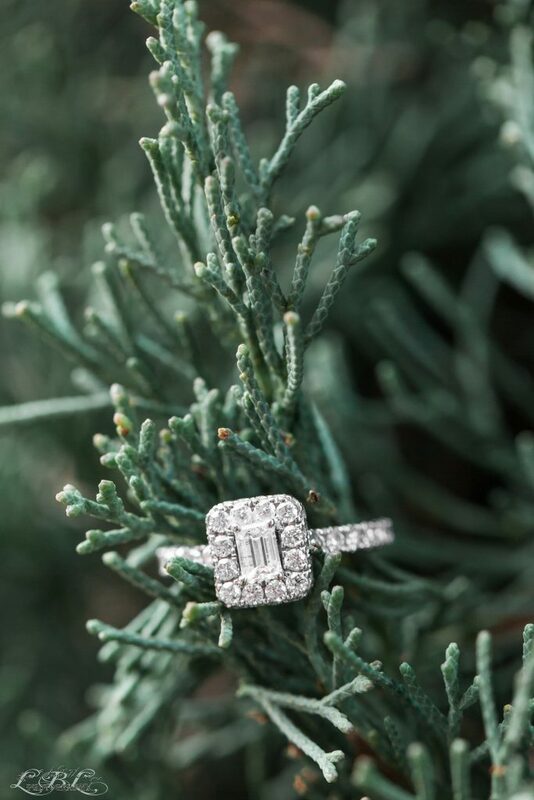 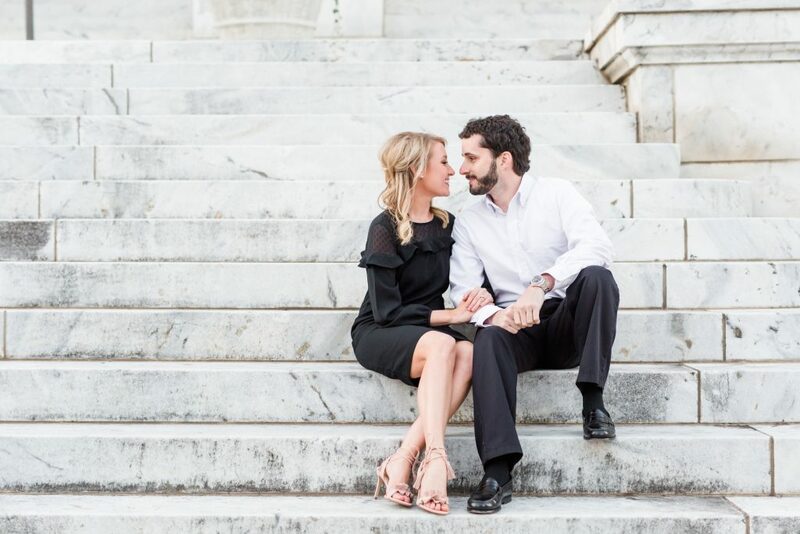 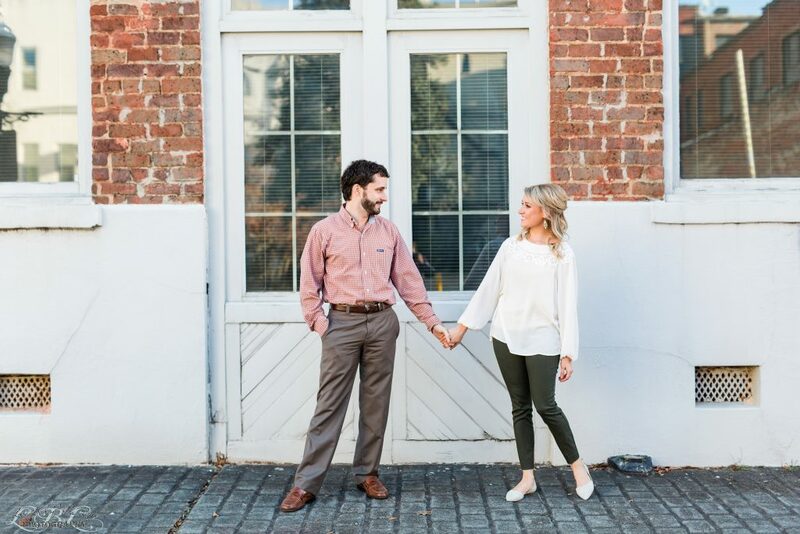 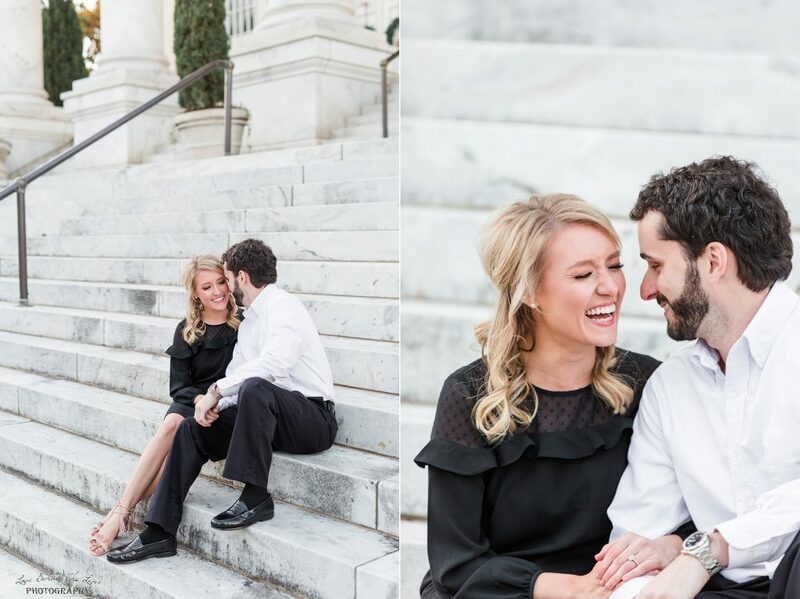 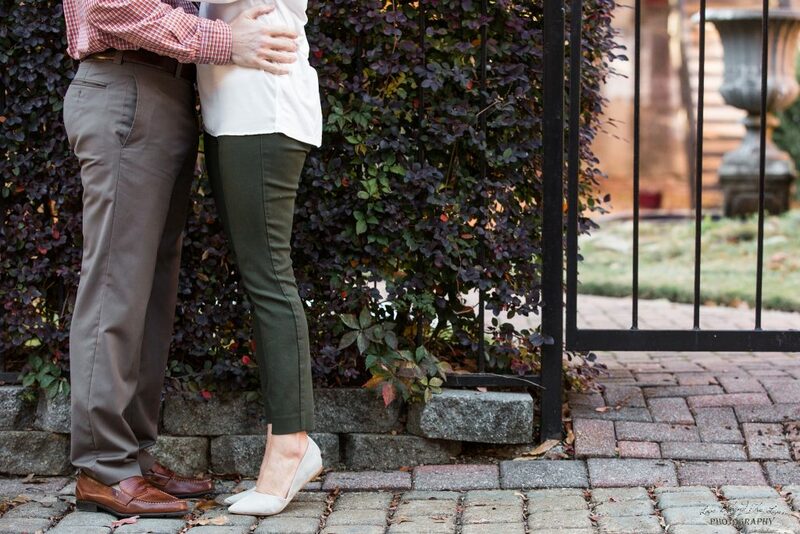 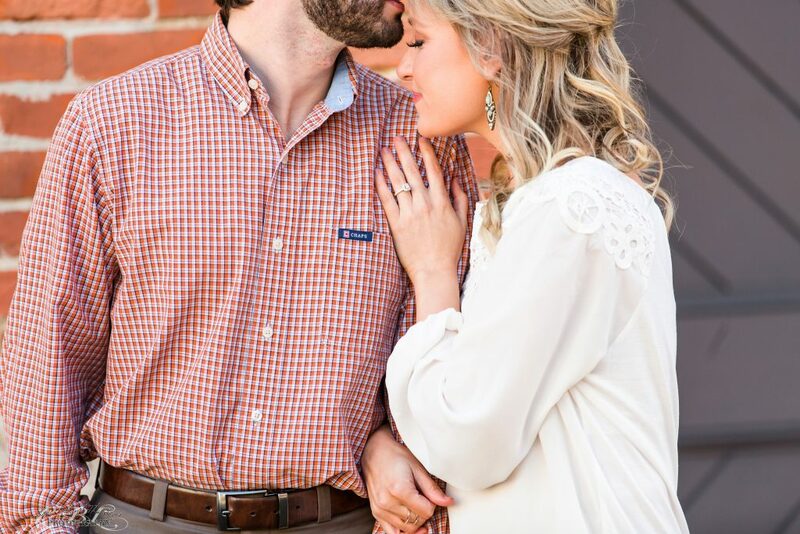 Katie & Brandon’s proposal story is seriously one of the best we have ever heard! 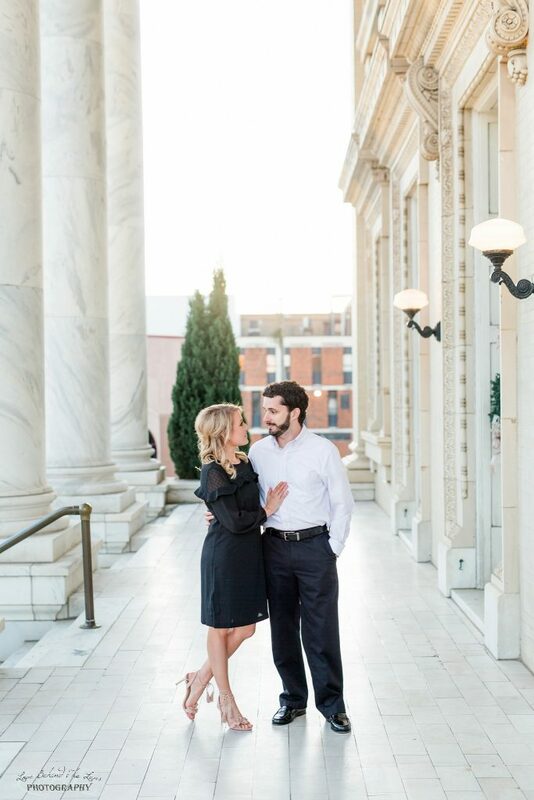 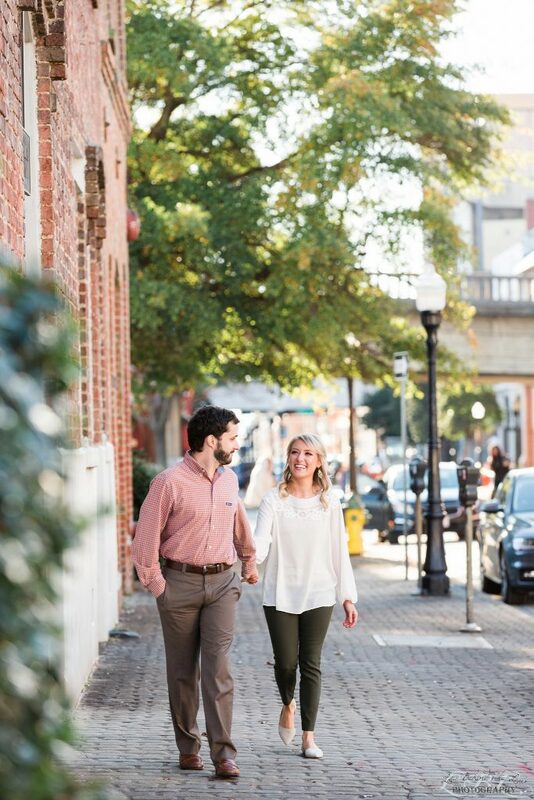 We are always in awe over some of the truly amazing proposals we have heard from our brides and grooms and think “No one can top that!” with each new crazy and wonderful proposal ….. Well Brandon did! 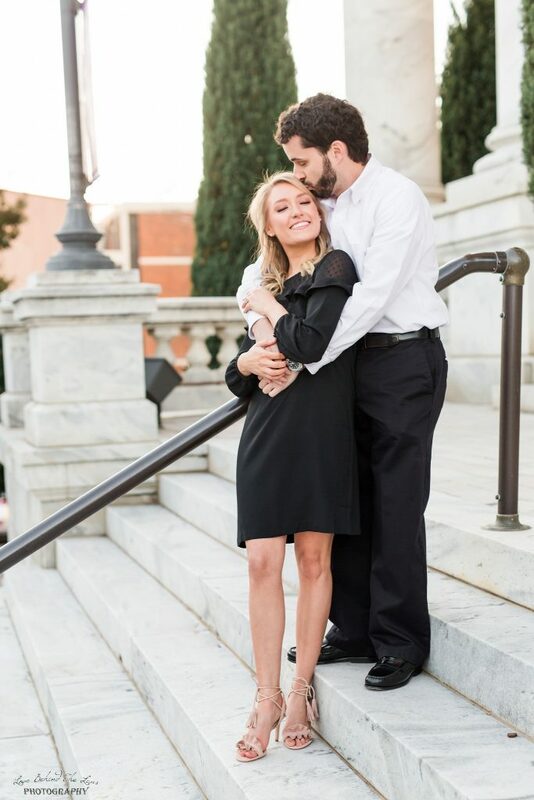 Growing up Katie was a ballerina and she loved dancing, The Nutcracker was one of her favorite ballets to preform and she was in it for years. 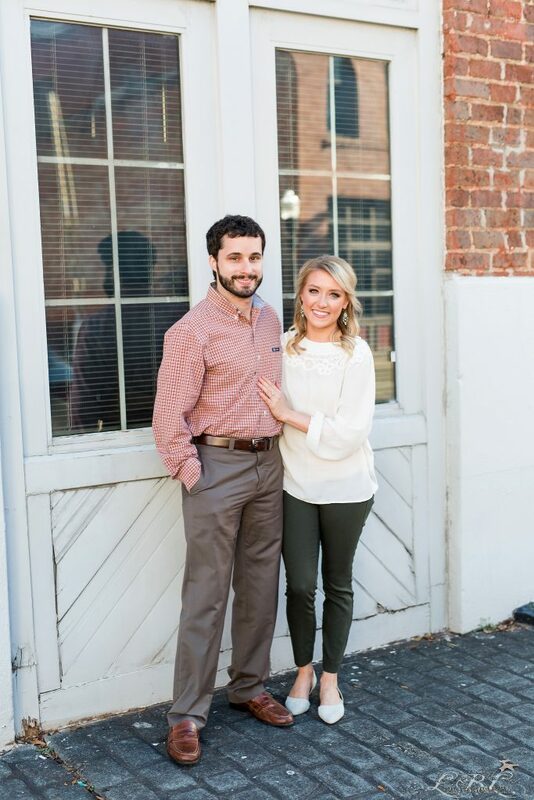 Something else to know about Katie she is crazy about Christmas, so much so that Brandon’s nickname for her is Buddy the elf. 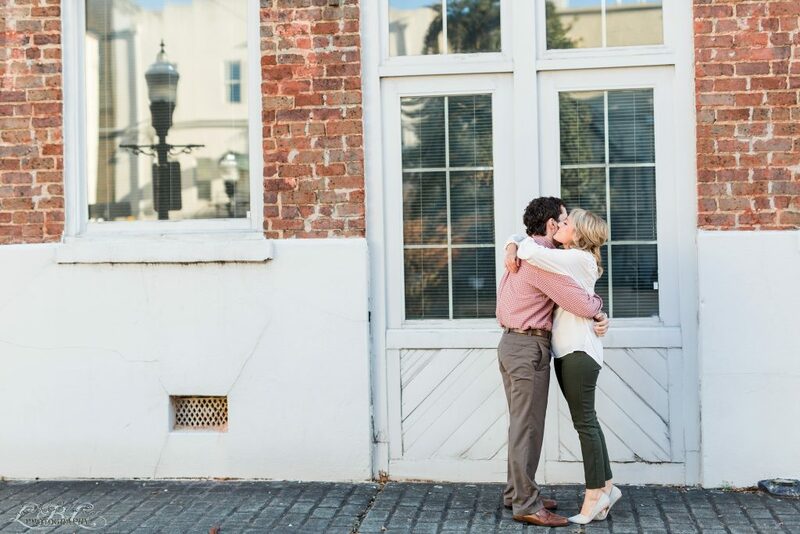 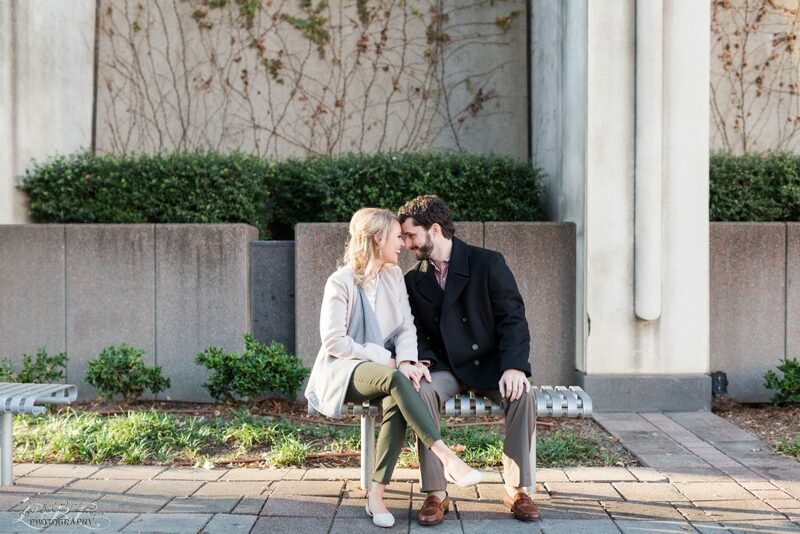 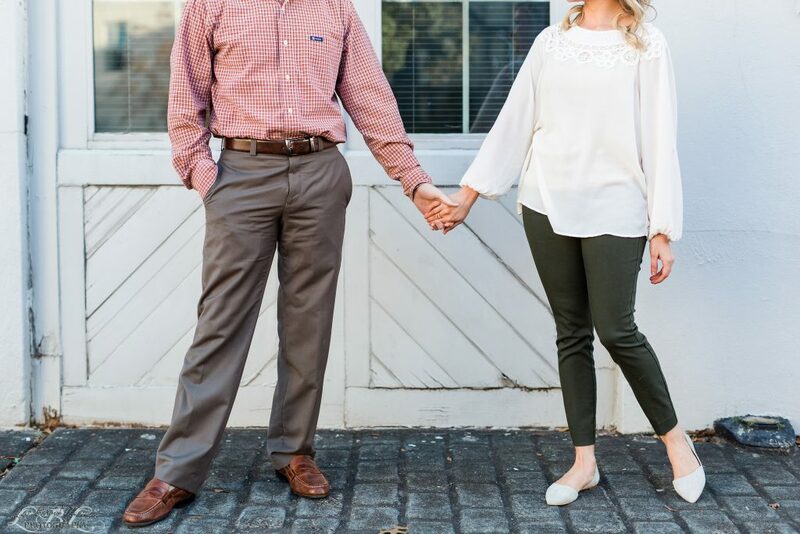 We think it is too sweet that Brandon made sure to include all these details to make sure that his proposal to Katie was extra special and one they neither of them would ever forget! 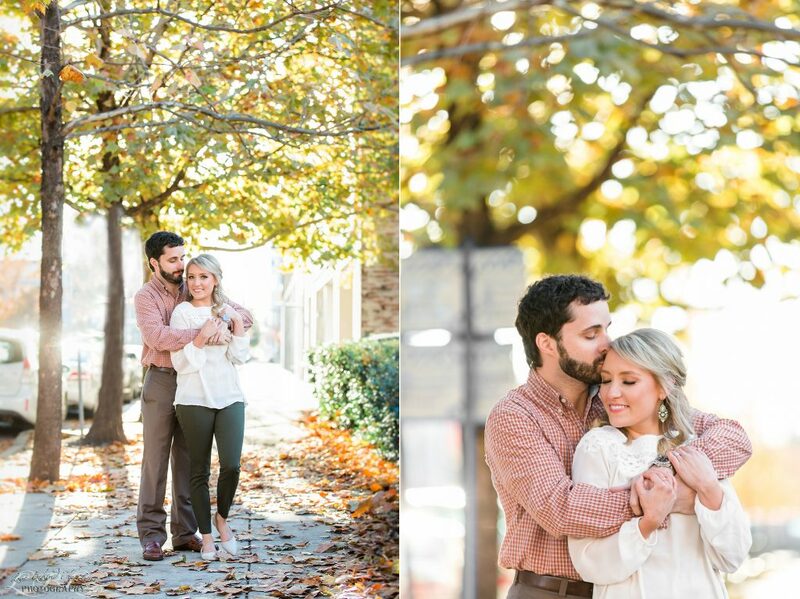 We have a feeling Brandon might be the Jovie to Katie’s Buddy, and Christmas will forever have a new and special place in both of their hearts.